Show de Vie Podcast w/Mike G: Episode 125- Jacob Grier : Authoring and beer cocktails for all! 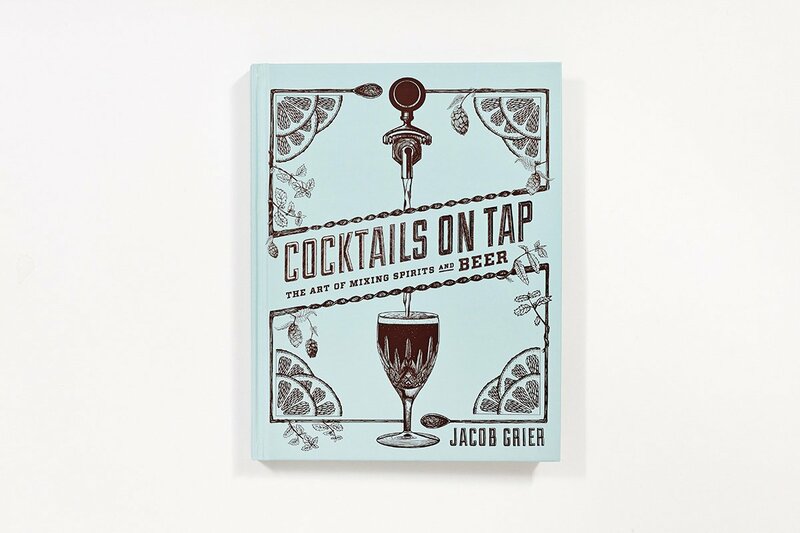 Texan at heart, and Oregonian at mind, Jacob Grier has had an amazing trek leading him to the publishing of his first book "Cocktails on Tap: The Art of Mixing Spirits and Beer". What started as path destined for political lobbying in DC turned askew into the world of coffee. This foundation in flavors and terroir ultimately spawned a deep interest and chronicling of cocktail composition. Many years later, Jacob is an industry expert on cocktails and potentially cigars in the future.. We chat Trump, Aquavit, and Spring, TX. Catch him at the San Antonio Cocktail Conference 2017 sharing his love of Aquavit.